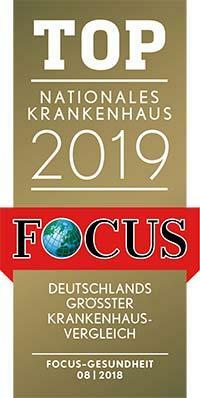 According to the Focus magazine, the Department of General Pediatrics, Pediatric Hematology and Oncology at the University Hospital Tuebingen ranks among the top German departments specializing in the treatment of diabetes mellitus! The department offers an accurate diagnostics and effective treatment of general pediatric disorders, malignant pathologies and blood disorders. The department is headed by Prof. Dr. med. Rupert Handgretinger. He is known as one of the world's leading specialists in stem cell transplantation in children suffering from leukemia. The department is an international leader in stem cell transplantation in the case of leukemia, particularly in haploidentical transplantation, in which the parents can act as donors. In addition, the department specializes in the treatment of diabetes mellitus in childhood and adolescence, allergies and asthma, cystic fibrosis and rheumatism, as well as organ transplantations in children. 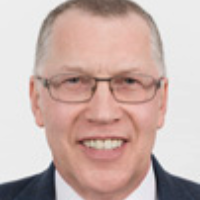 2011 - present Full Professor and Chair, Center for Pediatric and Adolescent Medicine, University Hospital Tuebingen. 2005 - present Medical Director, Department of General Pediatrics, Pediatric Hematology and Oncology, University Hospital Tuebingen. 2000 - 2005 Full Professor, Department of Pediatrics, University of Tennessee Health Science Center, Memphis, TN, USA. 2000 - 2005 Full Faculty Member and Director, Division of Stem Cell Transplantation, Department of Hematology and Oncology, St. Jude Children’s Research Hospital, Memphis, TN, USA. 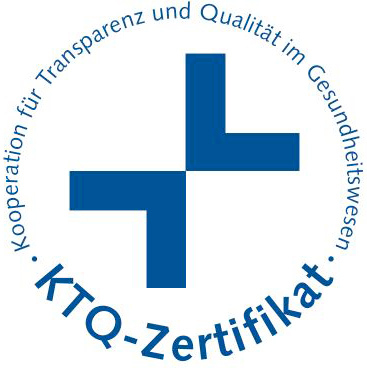 1994 - 2000 Head Physician, Department of General Pediatrics, Division of Hematology and Oncology, University Hospital Tuebingen. 1989 - 2000 Director, Stem Cell Processing Laboratory, University Hospital Tuebingen. 1996 Habilitation in Pediatrics, University of Tuebingen. 1989 - 1994 Pediatric Residency, Center for Pediatric and Adolescent Medicine, University Hospital Tuebingen. 1989 Doctoral thesis defense, University of Tuebingen. 2015 - present Member, German National Academy of Sciences Leopoldina. 2014 Research Award of the Robert Pfleger Foundation. 2011 State Research Award of the State of Baden-Württemberg. 1994 German Board of Pediatrics. Diabetes and kidney diseases in children and adolescents. Department of General Pediatrics, Pediatric Hematology and Oncology.